LionsDeal > Cookware >< Food Prep Scales > Winco SCAL-810 Receiving Scale 10 Lb. 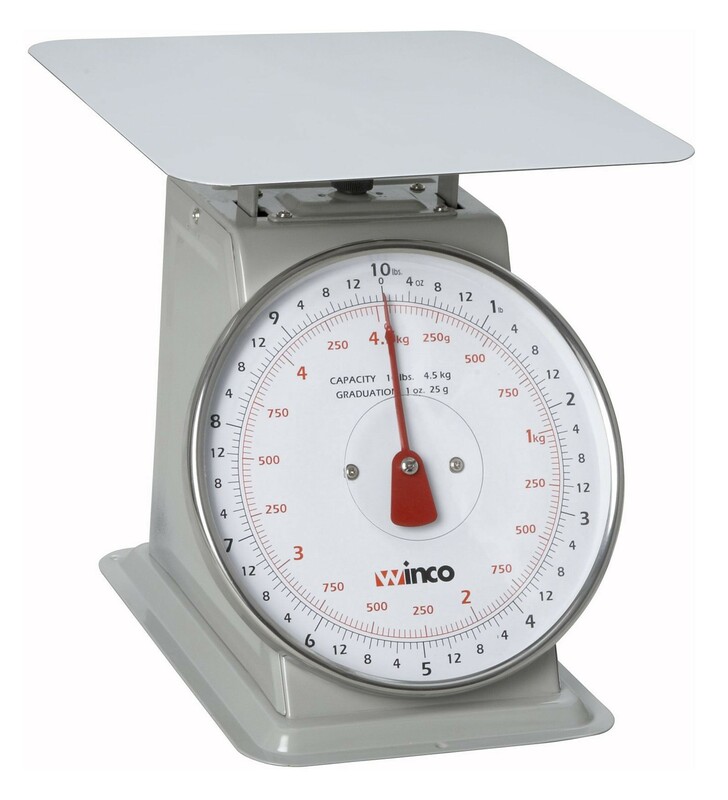 Winco SCAL-810 Receiving Scale 10 Lb. 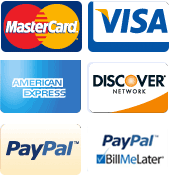 Use the Winco SCAL-810 Receiving Scale 10 Lb. in your bakery, hotel or restaurant to ensure accurate measurements every time. Featuring clearly printed numbers, it is easy to read and its measurements are in both pounds and grams so you can measure according to your specific needs. This receiving scale has a wide steel surface and it can hold up to 10 pounds. Use it to measure out portions or to prepare ingredients for cooking.